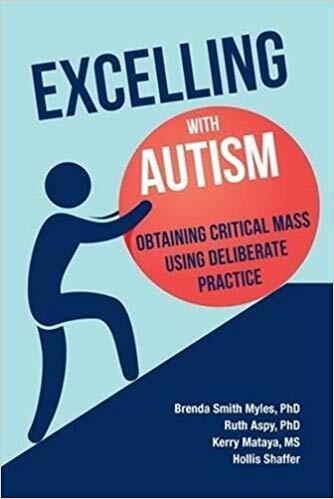 Excelling with Autism: Obtaining Critical Mass Using Deliberate Practice introduces a new way to optimize the progress of learners with ASD. Reaching critical mass helps learners apply information in new ways spontaneous generalization. 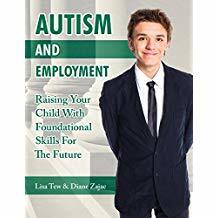 This book was written to help parents raise their child with the foundational skills he or she will need for the future. Following Tom as he begins to notice changes to his body, this simple resource helps parents and carers teach boys with autism or other special needs about puberty. It covers all the changes that they will experience, both emotional such as new feelings and physical such as wet dreams. If available, item can be checked our from the resource room at no cost. “Let’s create a class instead of the typical social skills programs!” With this statement began the development of this innovative evidence-based curriculum for secondary students with ASD and their neurotypical (NT) peers. 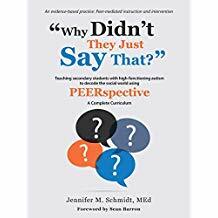 PEERspective is a complete curriculum that teaches high school students self-awareness, self-acceptance, relationship building, conflict resolution, managing stress and wellness, and many other topics that have lifelong impact on students’ lives. If available, item can be check out from the resource room at no cost. 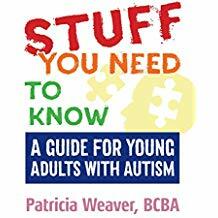 This book is a guide to help kids and young adults with autism learn the most basic skills to achieve independence. This book is designed to support students with additional needs or disabilities from the age of 15 years upwards. 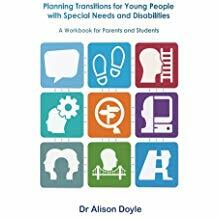 This resource is divided into six skills units, providing parents, families, teachers and other professionals with resources for planning successful transitions from secondary school. The workbook helps students to identify strengths, challenges, needs and aspirations, and to turn these into achievable goals. If available, item can be checked out from resource room at no cost. 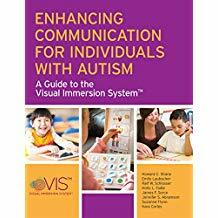 Visual Immersion System (VIS) is a practical, research-based intervention framework that taps into the strong visual processing skills many children on the spectrum have. You’ll learn how to use readily available resources—from photos and symbols to apps and software—to create a customized system of visual supports that boost seven key communicative functions. 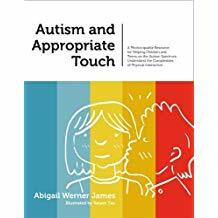 This is a practical educational resource to help teach the social rules of touch and personal space to children and teens with Autism Spectrum Disorder with the aim of keeping them safe and helping them to understand what are appropriate interactions in family, educational and community situations. 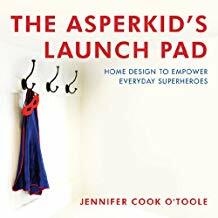 Jennifer O’Toole provides parents with all the help they need in planning their home environment to encourage their Asperkid superheroes to soar. 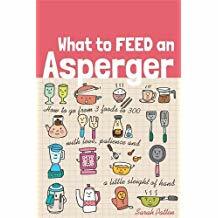 Packed full of tips and tricks to improve the diet of super sensitive Asperger kids. 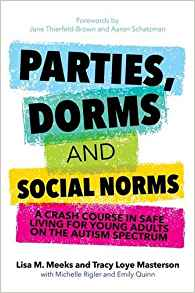 The authors are respectful and informative in explaining concepts that may be socially confusing and cloaked in non-verbal cues for young adults on the spectrum. This manual fills a gap in resources and, for that, we parents and young adults on the spectrum are grateful. 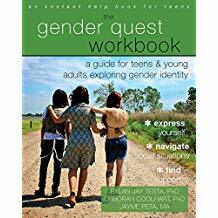 A guide for teens and young adults exploring gender identity. 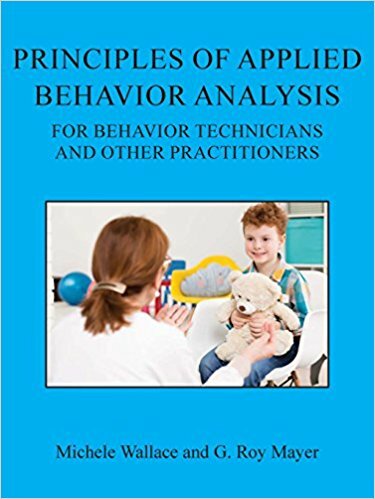 This book is a training manual for individuals pursuing the Registered Behavior Technician (RBT) certification through the Behavior Analysis Certification Board (BACB). This manual is designed to be used in tandem with a BCBA supervisor toward the 40-hour training requirement for the certification. It can also be used as a study guide for those who have completed their training and are preparing for their certification exam. An older sister can’t understand why her little sister, Keisha, won’t play with her. The family discovers that Keisha has autism and goes to a therapist to understand what autism means to them. Una hermana mayor no entiende porque su hermana menor, Keisha, no juega con ella. La Famila descubre que Keisha tiene autismo y consulto con una terapeuta para entender como los afecto el autismo. 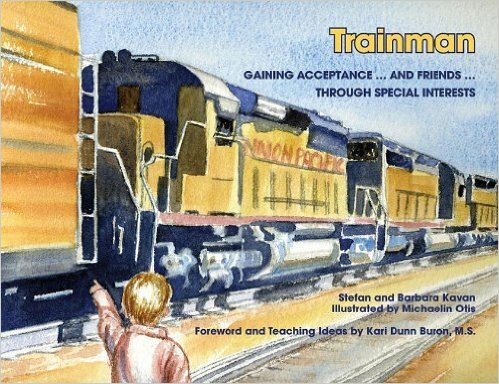 In this warmly illustrated children’s book, we meet Stefan, who has a deep interest in trains, roads, and maps. 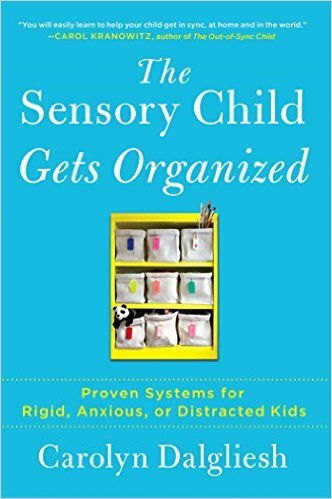 Teaches the parents of “sensory” kids how to organize and empower their children for greater success at home, at school, and in life.